 At Dermatology Consultants with offer multiple reward programs including; Brilliant Distinctions, that allows you to save on Allergan products; Aspire Rewards, which allows you to save on Galderma Aesthetic Treatments; and our very own DC Rewards, which allows you to earn points for discounted aesthetic services. Yes, DC Rewards will expire every calendar year. Points will be awarded at the time of check out. We reserve the right to terminate or modify DC Rewards at any time. We will issue and track all points’ right in our NexTech system for you. The system automatically issues points when services are performed and paid for. How Does DC Rewards Work?  The DC Reward Program has no membership fees and is completely free to join!  Start earning points on every dollar you spend.